Array: This book contains 16 short stories. 12 of which are _byte shorts centering around the main character from The _byte series, SSA Ellie Conway. 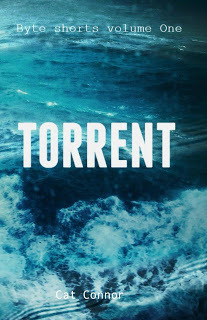 Torrent: A collection of short stories from the characters of The _Byte series novels.